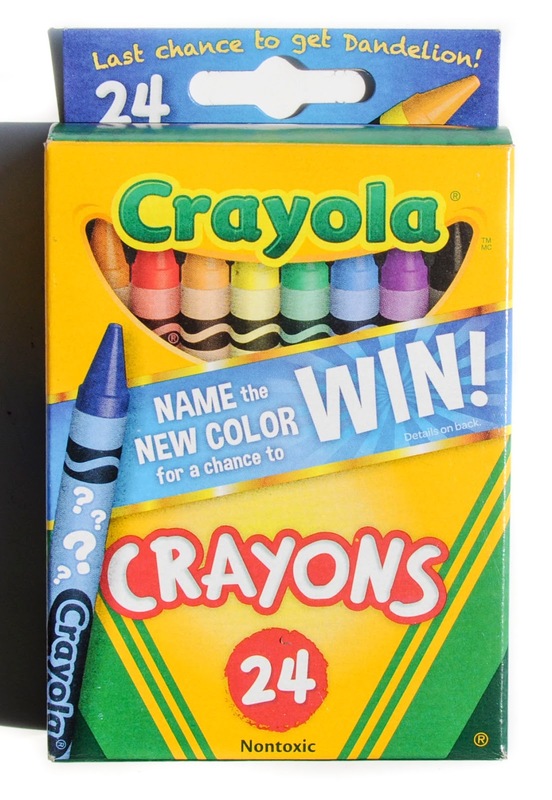 Crayola came out with three special boxes to advertise the retirement of their Dandelion crayon and a contest to name a new blue. 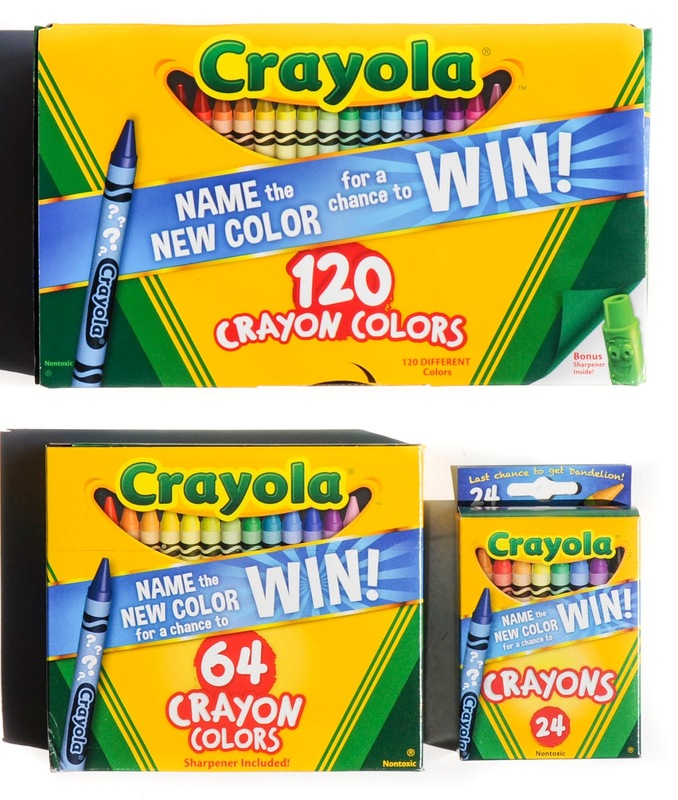 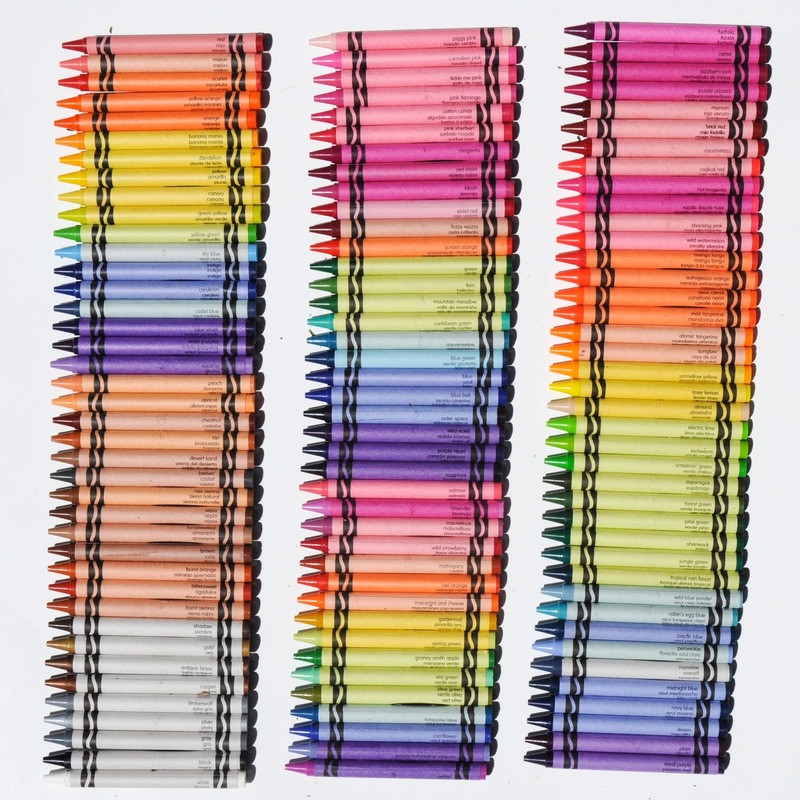 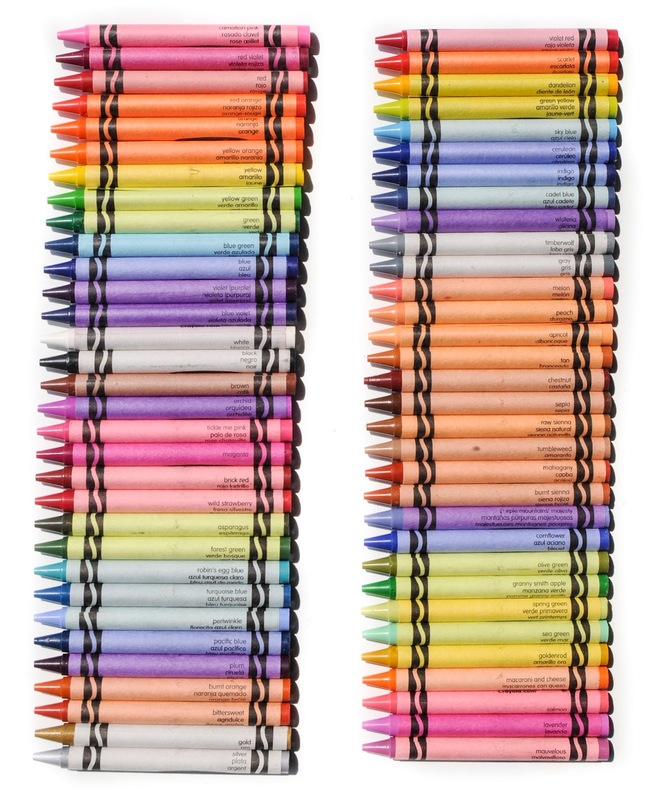 The boxes come in 24, 64 and 120 colors. 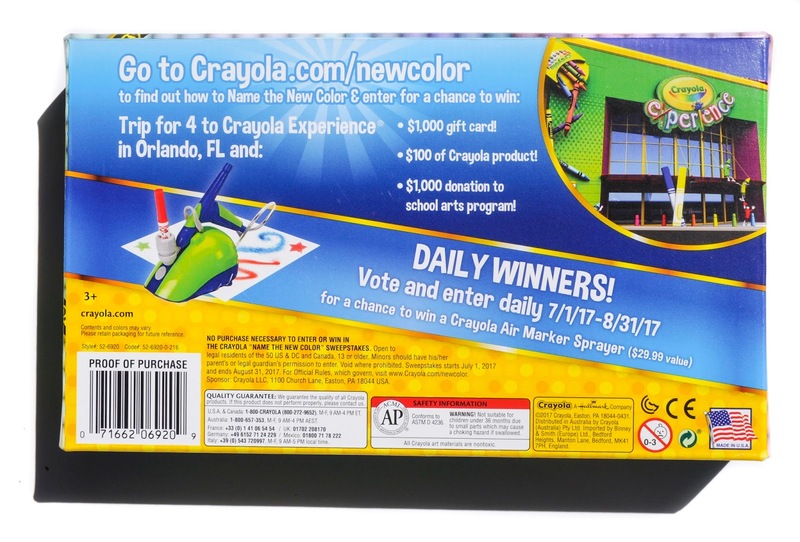 They all feature the same text about the contest and about dandelion retiring. 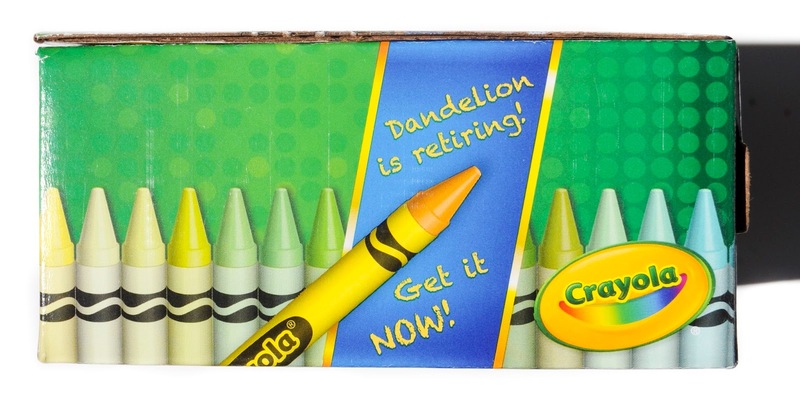 This will be probably the last time Dandelion is included in a box of Crayola crayons. 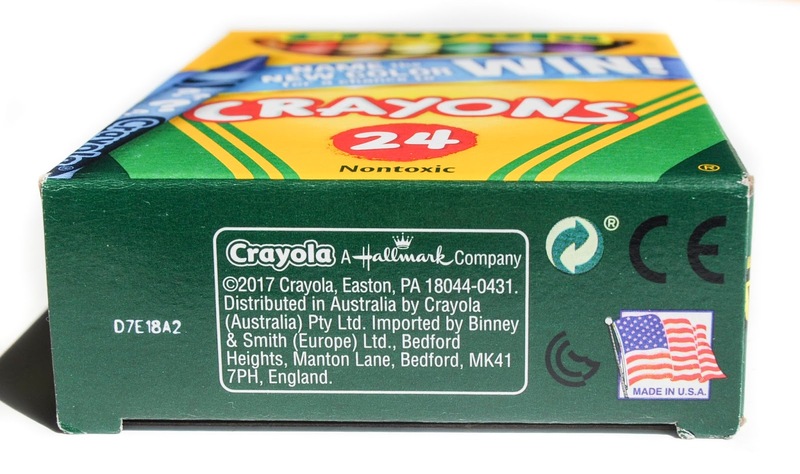 I saw these boxes at Kroger stores, Target, and Walmart. 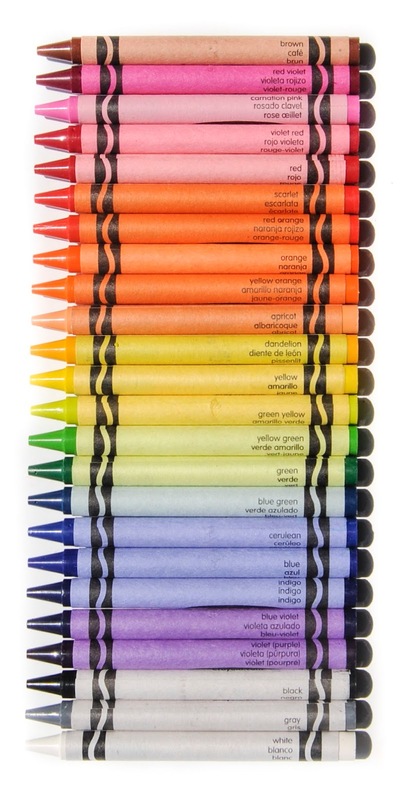 These will definitely be collector boxes in the future. 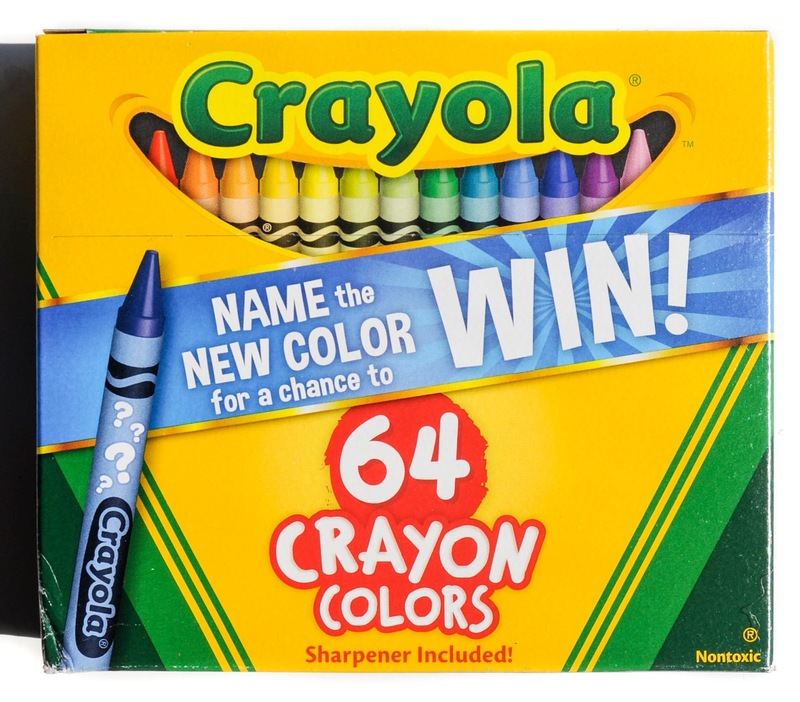 The boxes feature "Name the New Color for a change to WIN!" 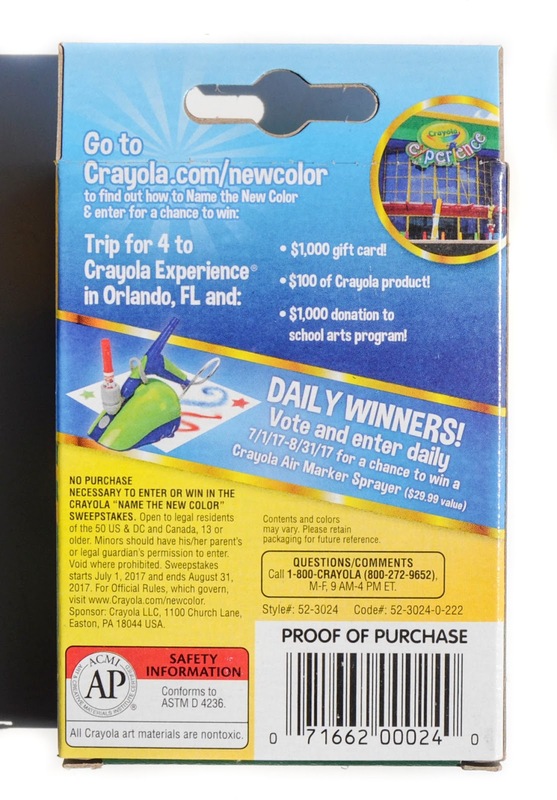 on the front of the box. 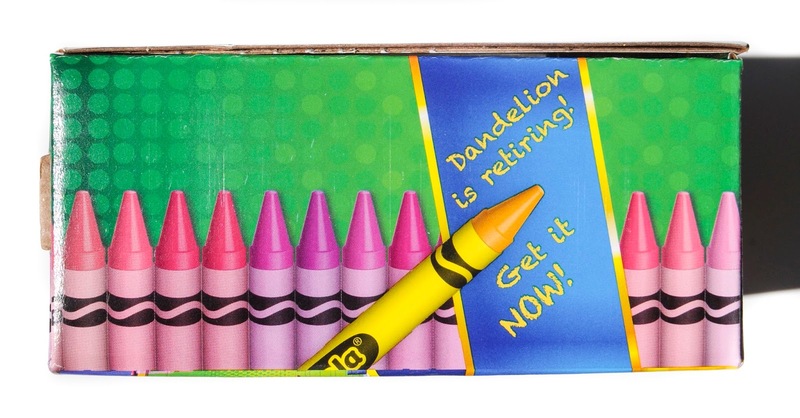 Some where on the box it also says "Last chance to get Dandelion!" 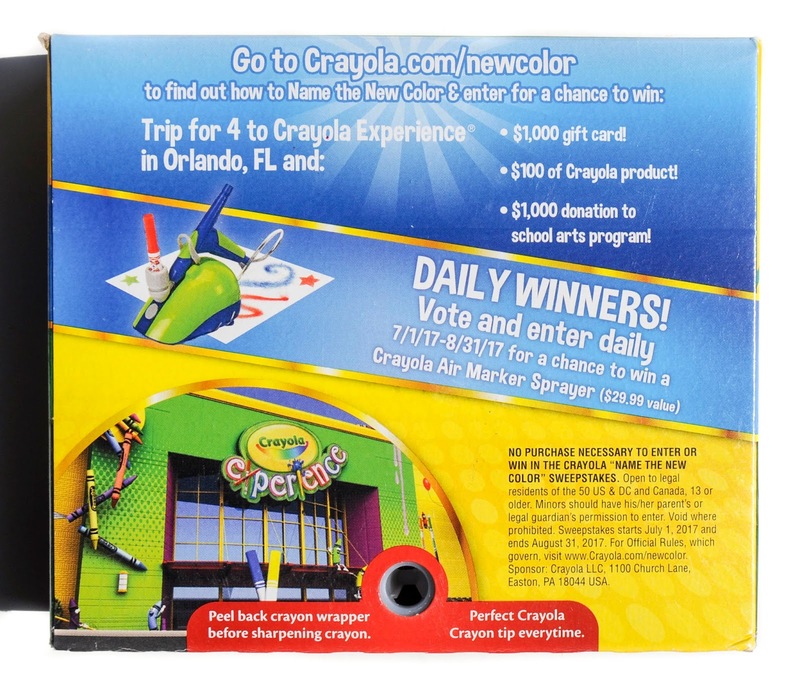 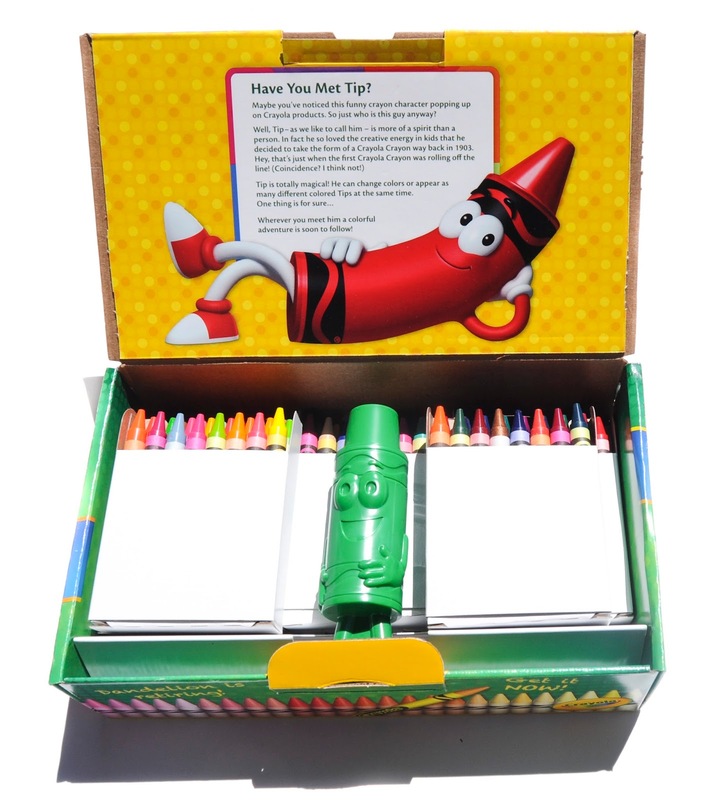 These are what Crayola calls promo boxes because they are promoting something for the company.